Would you like to have more calm in your class? More control? Less stress? This technique will do it. 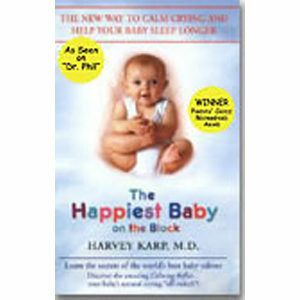 Through our pilot program this proven program is already calming students across the US and Canada. Teachers love it! Students love it! Parents Love it! Why? Because it works! Designed for students with special needs such as ADHD, FAS, RAD, Trauma Disorder, ODD, OCD, Autism,and Asperger’s, it works well for students with normal healthy brains too! 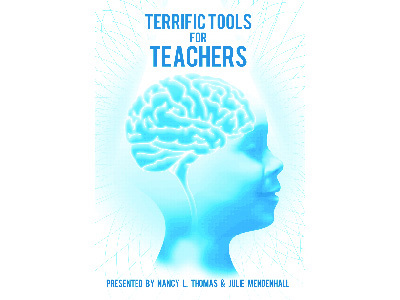 Julie Mendenhall, an outstanding school counselor, teamed up with Nancy Thomas, author and therapeutic parenting specialist, to fine tune and produce these Terrific Tools for Teachers. This two DVD set has a single DVD and a double to bring you a turn key approach to helping classrooms to head students for success in life by empowering them to control themselves!